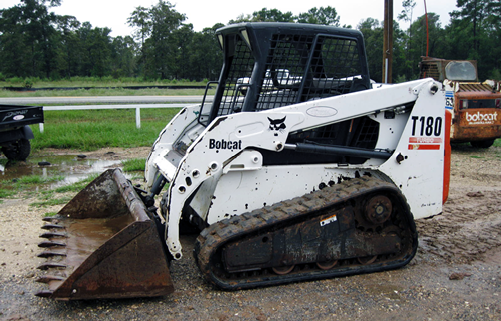 Do you need a remanufactured final drive for a Bobcat T180 Compact Track Loader? Are you looking for these motors? Find your Bobcat T180 compact track loader final drive motor here! We have both the REGULAR and SHORT final drive motor models! If you aren’t sure whether or not you have a REGULAR or SHORT final drive, take a look at our guidelines on identifying your final drive. We offer an industry first 2-year warranty on all new final drives and travel motors, and a 1-year warranty on all other parts, as well as rebuilds. We buy all our parts, final drives, and travel motors from the major hydraulic travel motor manufacturers, which means you can expect the highest quality. 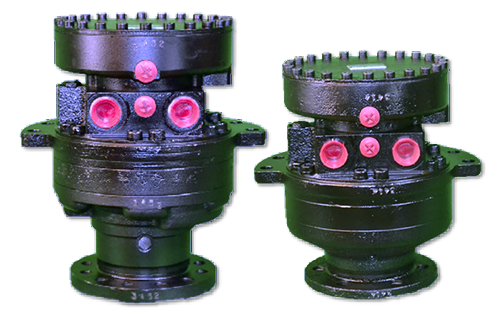 In addition, we stock the most popular final drives — so they are on the shelf, ready to ship to you as soon as possible. We’ll cover the cost of shipping, too. Finally, we’ll even beat the competitor’s prices. Contact us today!